Bilingual by fifth grade? ¡Sí! LEEP Academy is a new public charter elementary school opening in Sunset Park, Brooklyn, New York in Fall 2019. At our publicly funded charter school, your child can get access to a high-quality education, tuition-free. In addition to learning the essentials, your child will also get to explore the arts, music, and more. 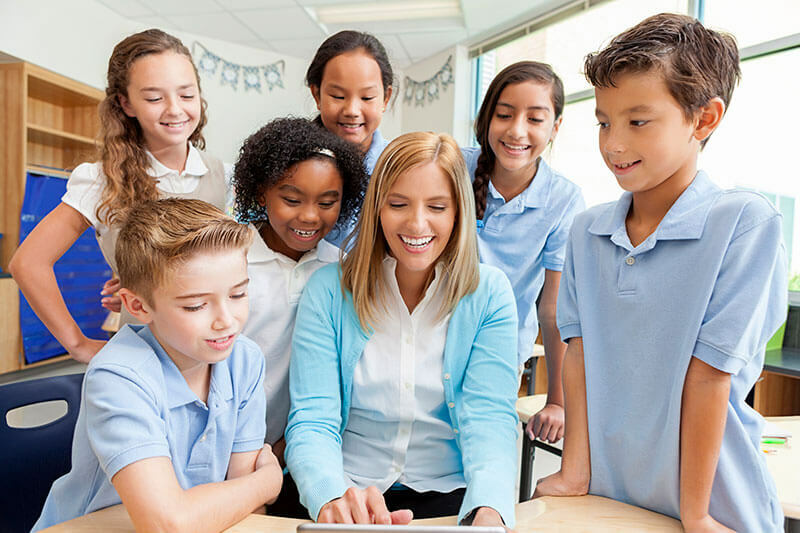 Your child will learn in a safe, caring environment where all students think deeply in both Spanish and English, build strong character, and prepare for lives of joy and connection. How will this Brooklyn elementary school differ from other dual language programs? Students are immersed in the Spanish language for up to 90% of the school day in kindergarten, balancing out to 50% Spanish and 50% English by grade 4. The technical name for this approach is “two-way 90:10 immersion.” Research shows that using this approach can produce stronger learning – and greater language skills for life. Open a world of opportunities for your child! 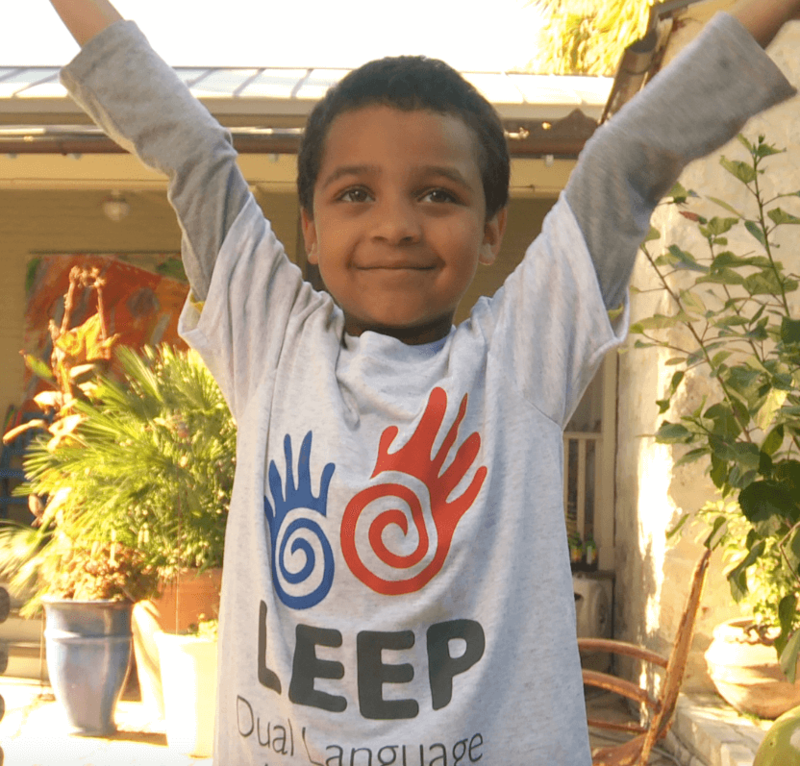 Give your child the gift of learning in two languages... tuition-free! We're now accepting applications for children going into Kindergarten or First Grade for the 2019-20 school year! Space is limited. This Brooklyn elementary school will enroll students in grades K and 1 through a random lottery. Preference will be given to those who live in the local Community School District 15. As a charter school, we do not discriminate based on race, ethnicity, language spoken in the home, or any other unlawful basis. Immigration status is not asked or considered as part of the admissions process, or operations of the school, in any way.